Vincent Sarroino is a dedicated, hard-working individual who will not rest until he gets results. Always making sure his clients are satisfied. He has great values and integrity and he leads his personal life the same way he leads his business. Since entering Residential and Commercial real estate, he has been part of the exclusive 100% club of successful brokers and has finished number 1 in transactions among his office of brokers. Vincent’s many has other accreditations and awards show his strive for excellence and his ability to go above and beyond for his clients. 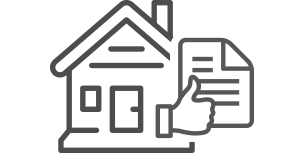 Through out his real estate career Vincent has been fortunate enough to partner with developers with new construction projects, investors of commercial buildings and home owners of luxury properties. Richard Sholzbergis a real estate consultant. He has been directing an partnering with clients to accomplish their goals since 2012. Prior to Richards Real Estate career, he was in the sales and service industry building trust with families and individuals in the community. Education and growth is important to Richard, He has a bachelor’s degree in political science, a DEC in Law and Social, an AEC in Real Estate and accreditations in negotiating. Even acquiring the condo certification from the QFREB attesting him to be a condo specialist. Richard has achieved at many levels, specifically in developing new tools and techniques to make the purchasing or selling process simpler. 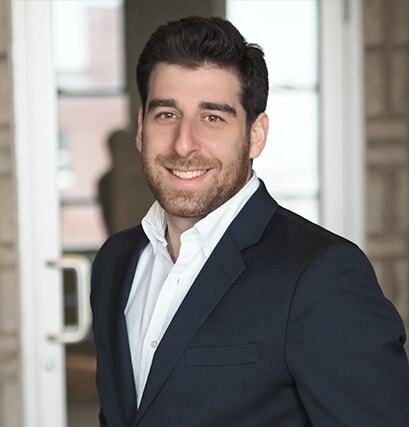 In recent years he has established himself with top Montreal investors looking to expand and grow their portfolios in residential or commercial acquisitions. Furthermore, he has been awarded large residential projects and given the responsibility to sell and manage the transactions from conception to close. Finally, and most proudly Richard has taken on a bold initiative to raise $5,000 dollars for the Montreal Childrens hospital every year. A project created with a dear friend, to raise awareness for PTSD in Fathers. Successfully that goal has been reached every year since the Foundations creation in 2015. 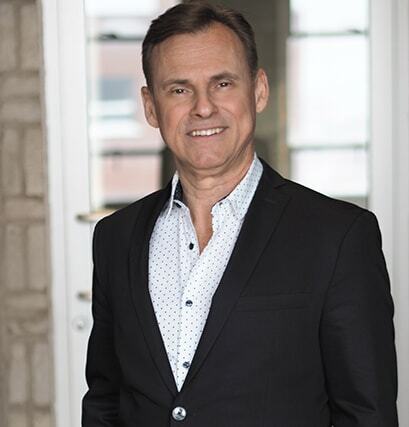 Currently, Richard is working with exclusive luxury properties and individuals looking to benefit from quality service and experience his clients have come to love and expect.